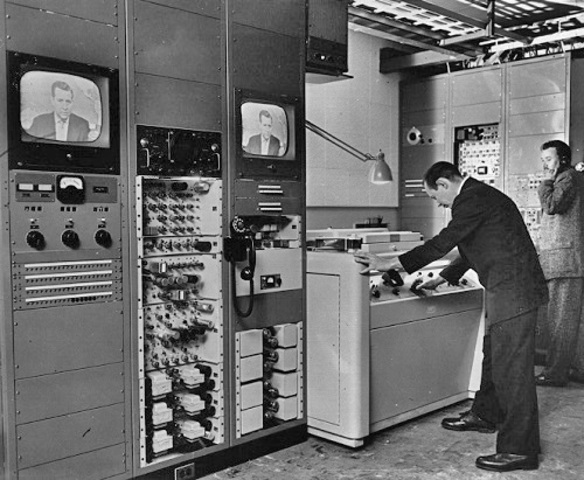 The first proposal for a color TV broadcast is made by George Valensi. This proposal sparked new ideas for the television industry. (Exact date unknown). (The History of Film, Television & Video). 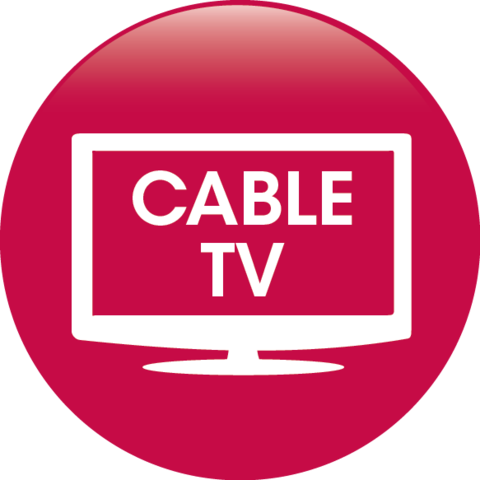 Community Antenna Television (CATV), delivered via coaxial cable, originated in the United States in 1948 and in Canada in 1952, primarily to serve rural areas. By 1959, Canada had a cross-country network of microwave relay stations. 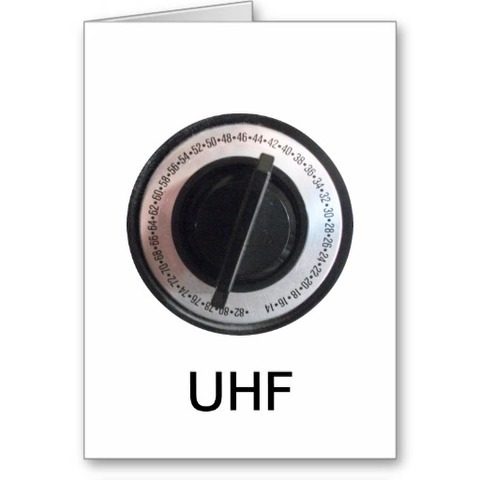 In 1952, the Federal Communications Commission began allowing ultra-high frequency (UHF) TV broadcasting, adding 70 new channels. 1954 kicked off with the first nationwide colour television broadcast in the United States: the Tournament of Roses parade. 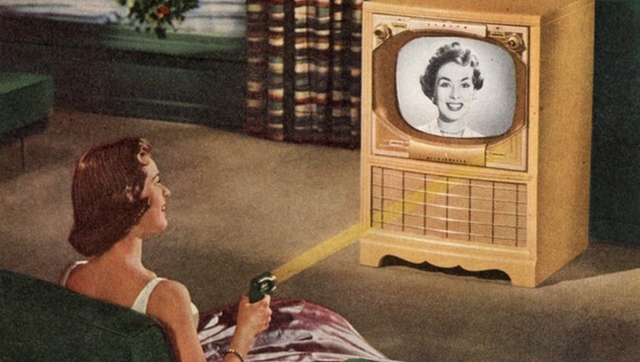 In 1956, Zenith introduced the first practical wireless TV remote, called Space Command. 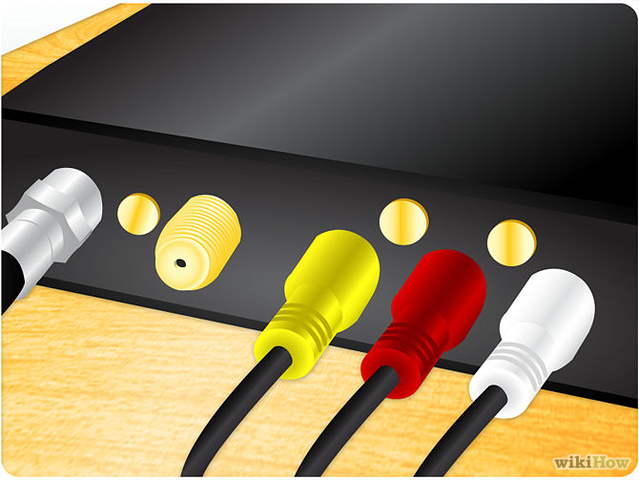 Two buttons allowed viewers to turn the TV on and off, and change channels. 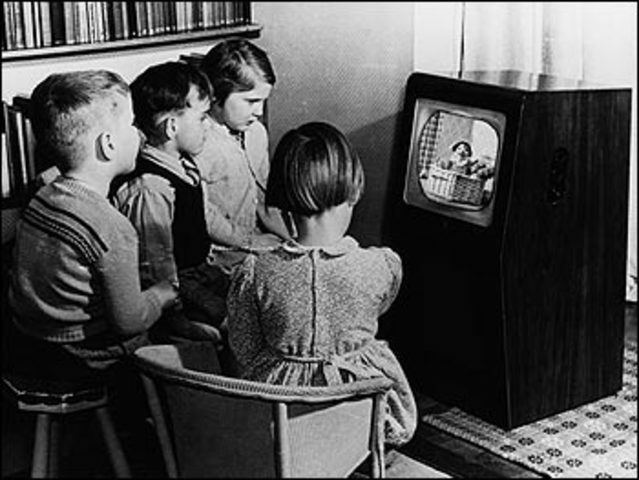 By August of 1957, more countries worldwide allowed TV advertising than forbid it. 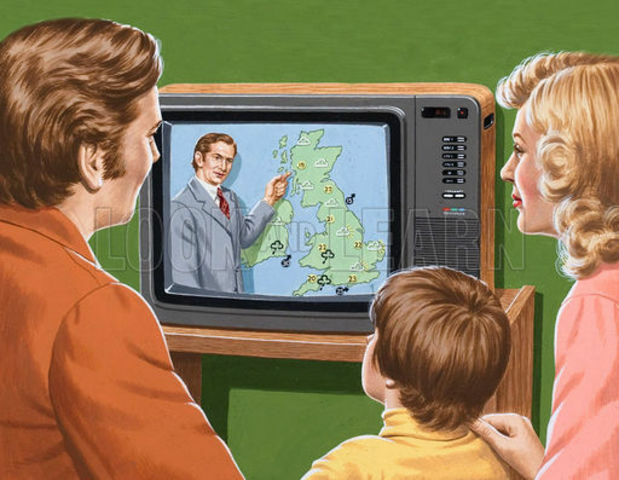 In 1960, TV surpasses newspapers as an information source. 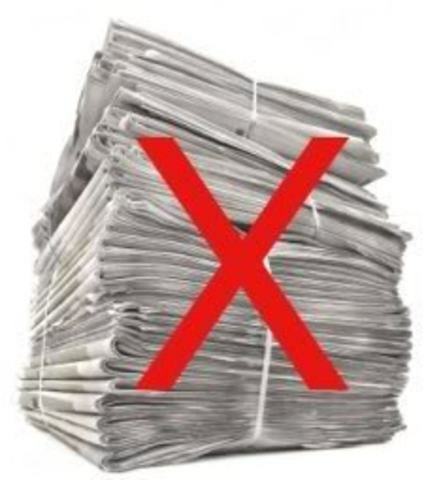 A November poll indicated that 36% of Americans found TV a more reliable source, compared to the 24% who favored print. The first satellite transmission of a television broadcast occurred in July, 1962, after the launch of the Telstar satellite. Canada launched the geostationary satellite Anik 1 in 1972. 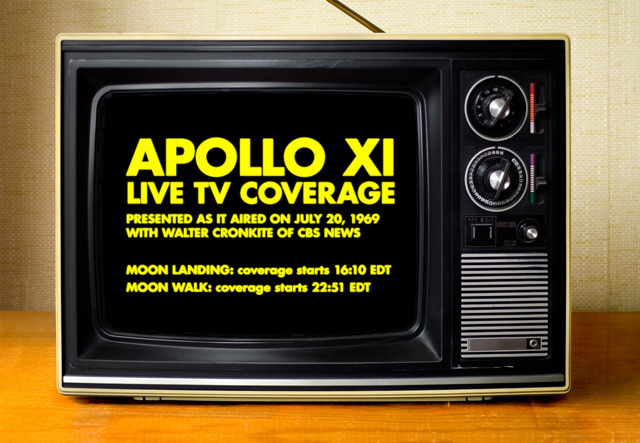 On July 20, astronaut Neil Armstrong takes mankind's first step on the moon as millions of U.S. viewers watch the historic event live on network TV. It was big and clunky – but we didn’t know it then. We tripped over the wires, but we didn’t care. 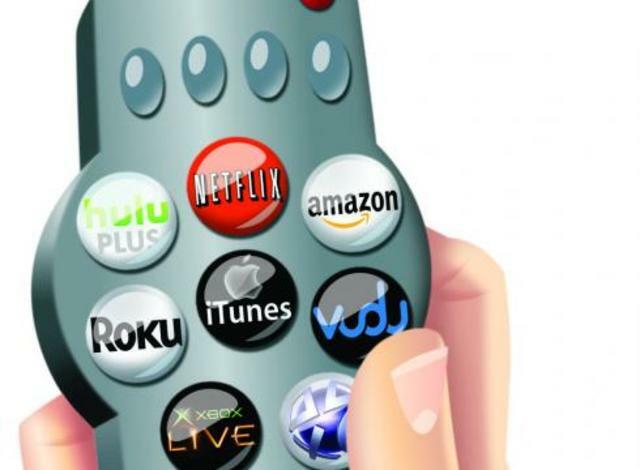 We pushed those buttons with abandon, able to watch all those channels available on cable without ever having to leave our chairs. Hamlin introduced its Remote Programmer in 1971, and Jerrold had its converter on the market soon after. And so the couch potato was born. 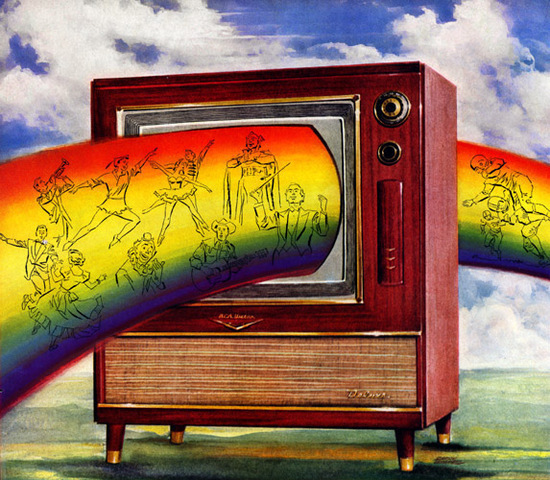 Home Box Office (HBO) became the first pay-TV network in the United States in 1972. Two competing formats for home videotaping revolutionized the television industry in the late 1970s. The technically superior Sony Betamax eventually lost out to the less expensive (and not proprietary) VHS. Electronics manufacturers agreed on a common format for the new high-density optical disc in September, 1995, avoiding a VCR-style format war. Available in the United States in March 1997, the DVD discs and players provided far superior picture and sound quality and more of those DVD extras. 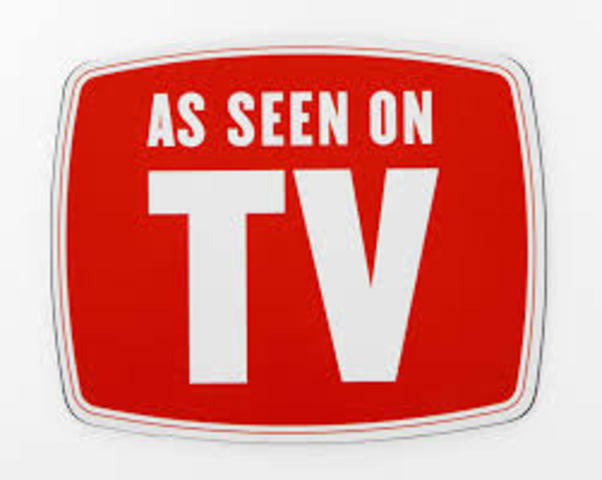 Hailed as the most significant breakthrough since colour television, high-definition TV became available as a result of the global transition from analog television broadcasting to digital TV. 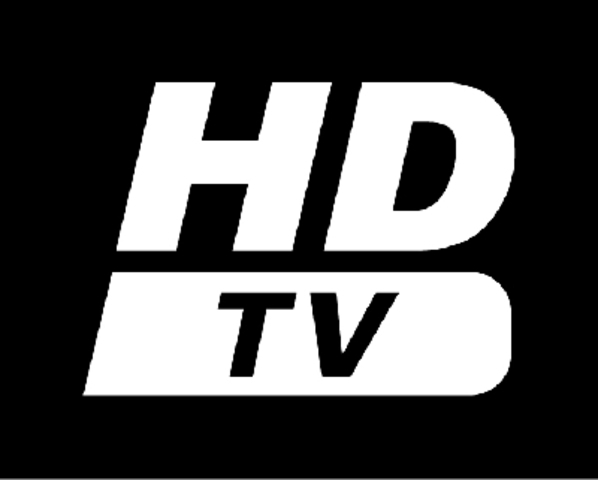 Digital TV arrived in the United States in late 1998. The first HDTV broadcast in Canada was Super Bowl XXXIV in January, 2000. Hyped at the 2010 CES, the 3D-at-home revolution fizzled when consumers failed in any great numbers to snap up the expensive units with their silly glasses and less than abundant content. 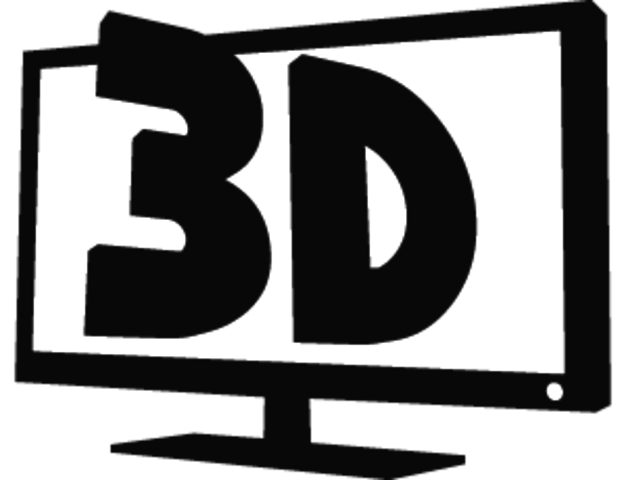 Still, shipments of 3D LCD TV panels rose to 21.2 million in 2011, or 10 per cent of all LCD TV panels shipped.